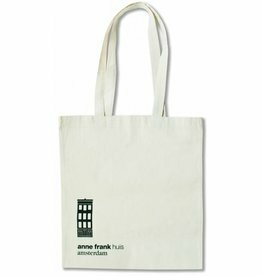 How is the front part of the Anne Frank House connected with the Secret Annexe? 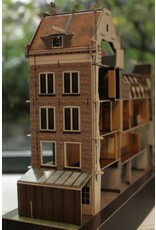 Where were Anne Frank’s father’s business premises? Where exactly did the people in hiding conceal themselves? 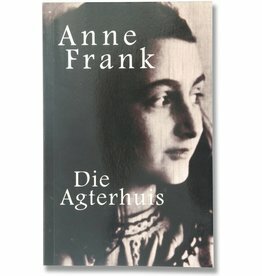 And where was the window from which Anne Frank could see the chestnut tree? 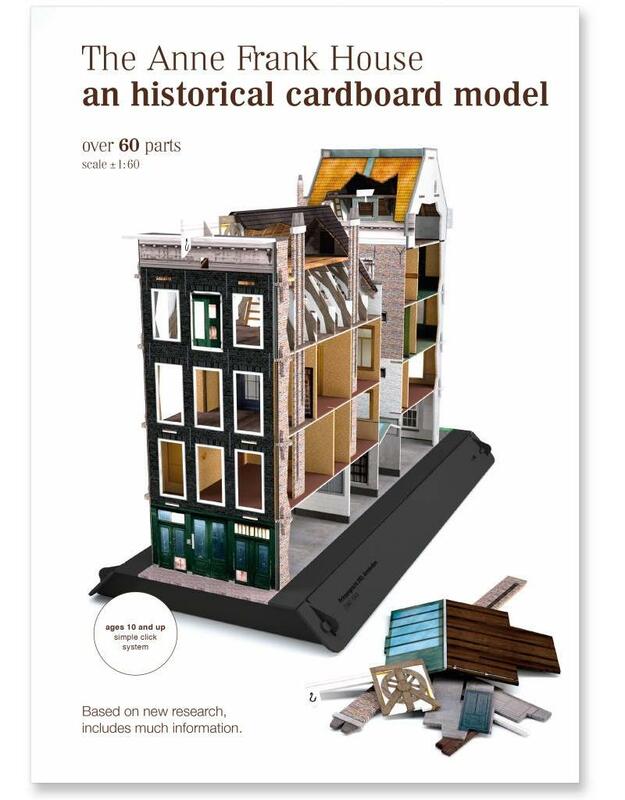 You can find the answers to these questions in a hands-on way with the new historical construction kit of the canal-side house at Prinsengracht 263. 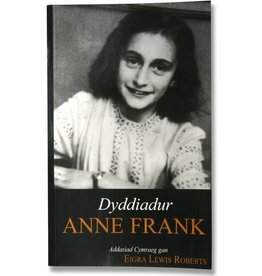 The kit includes an instruction booklet, as well as background information on the time spent hiding in the Secret Annexe, the people who found refuge there and the helpers (also available as free download in English, Dutch, German, Spanish, French, Italian and Portugese). 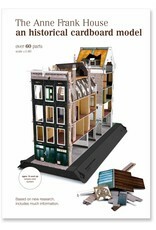 With the use of the instructions, you can complete the kit in around an hour and a half, depending on your experience. 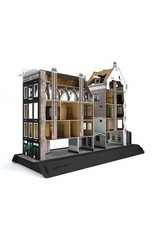 The experience gained using an educational construction kit of the Secret Annexe in primary schools showed that this way of working – making a reconstruction of the Secret Annexe and in doing so learning about the hiding place and the period in hiding – is very highly appreciated. Based on the positive experiences with the school version, a plan was made to develop a construction kit for individual users. 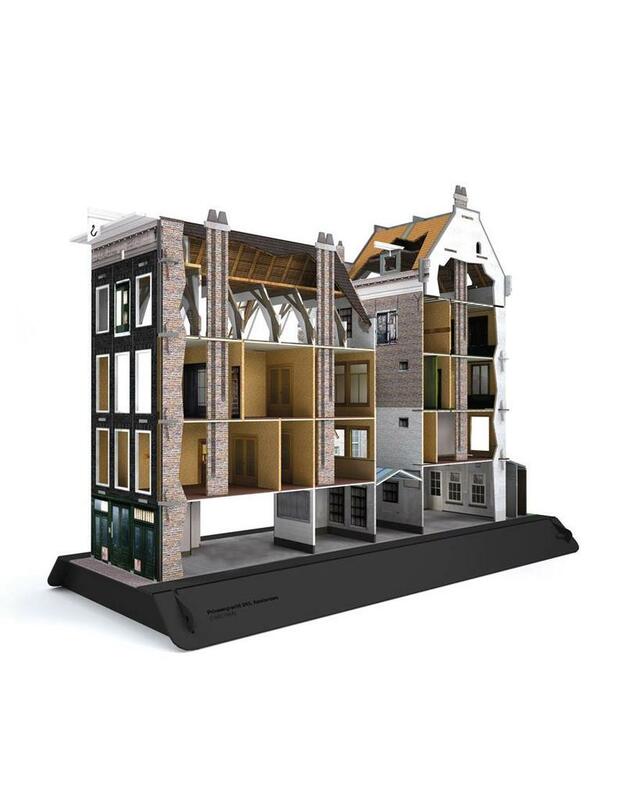 The new construction kit includes both the Secret Annexe and the front part of the house, and shows the entire building at Prinsengracht 263 as it was during the period in hiding. 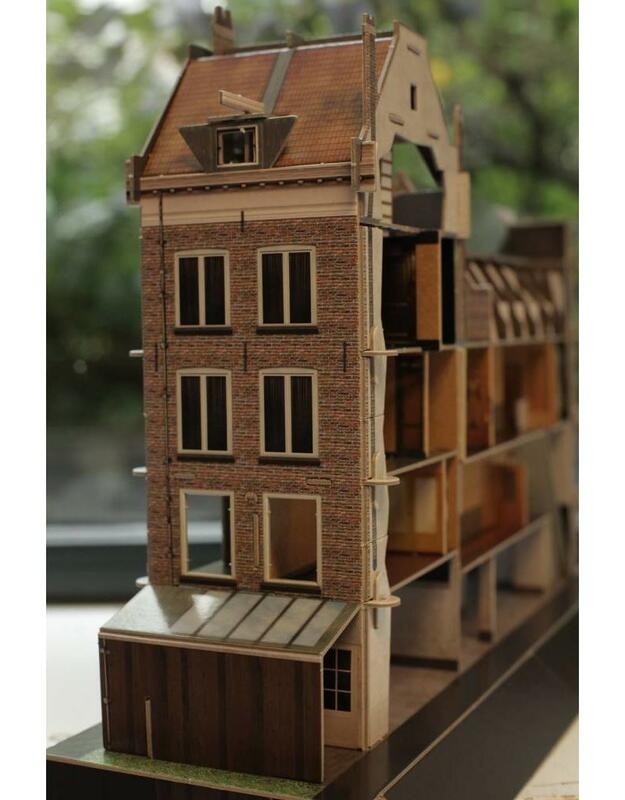 The kit has been created by Wouter Biegelaar and the Dutch cardboard model specialists Bouwen=Vouwen, assisted by architect Joost Marchal, who has carried out historical research on the building.